Your Trusted Source For Over 70 Years. 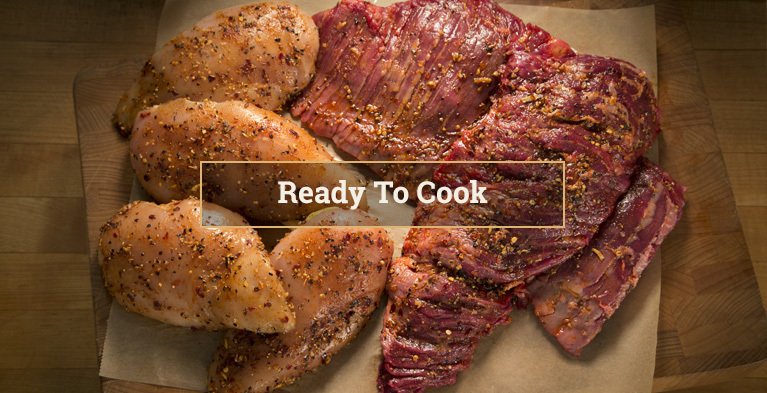 Deen Meat & Cooked Foods produces high-quality and consistent products tailored to the needs of our customers. Since 1946, our reputation has been built on our family-oriented culture, commitment to food safety, and exceptional customer service. 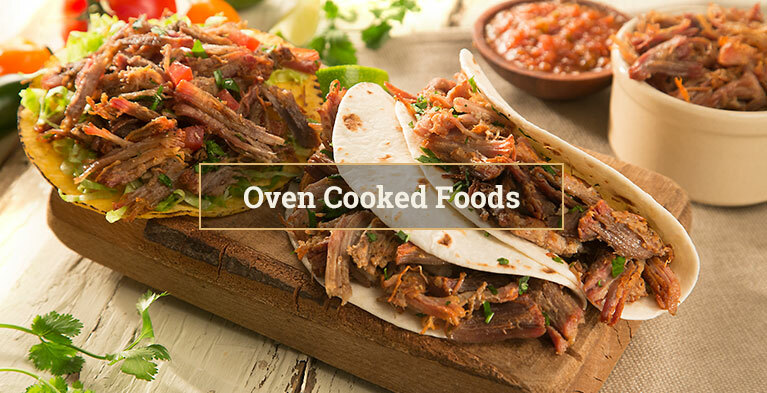 We specialize in creating value-added, marinated, and ready to cook products. Whether we help you optimize a current product, or design something new, our R&D team has the experience to exceed your expectations. Our Oven Roasting Process allows us to design a moist and flavorful product on the inside while caramelizing the outside for the look you desire. 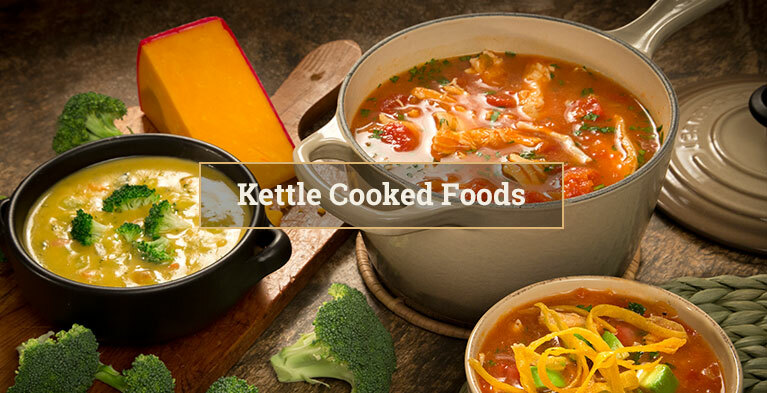 Our Kettle Cooking Process allows for a wide spectrum of fully cooked products.